We decided to have a kayaking trip for beginners again this year, since the one last year was much needed. The trip was fully booked, but one had to pull out in the last minute. Still there were eleven participants and three instructors. 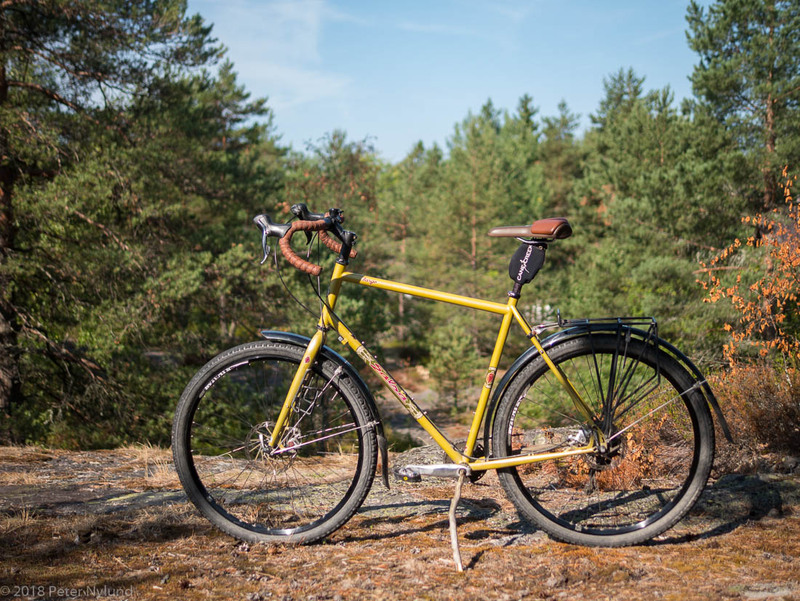 My Salsa Fargo, which I built in January 2010 hasn't gotten much mention lately in this blog, so here is one. Another little trip on my list was to paddle from Merikarvia to Kristinestad/Kristiinankaupunki or Kaskö/Kaskinen. A one night trip with some daymarks and lighthouses on the route, and also a logistically easy one. During a visit to my wifes homeplace in Närpes with the family, I unloaded the kayak in Merikarvia and started paddling, while the rest of the family drove to Närpes, about one hour away. 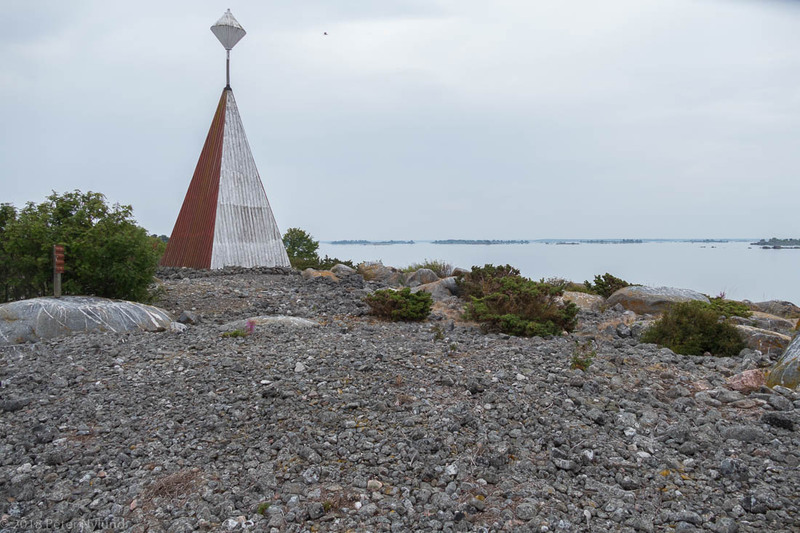 Another lighthouse pretty far out, and known for weather observations, is Strömmingsbådan, somne 20 km west of Bergö. 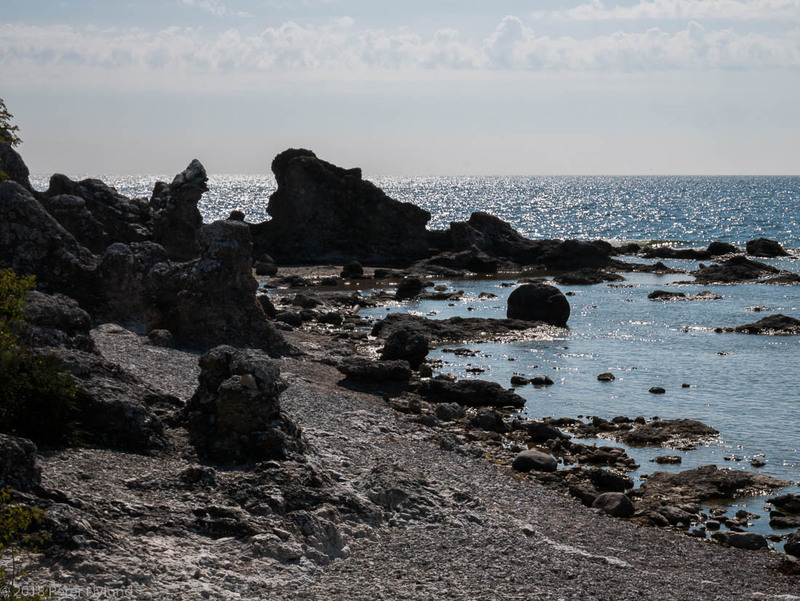 A barren and interesting place, impossible to resist for a sea kayaker. 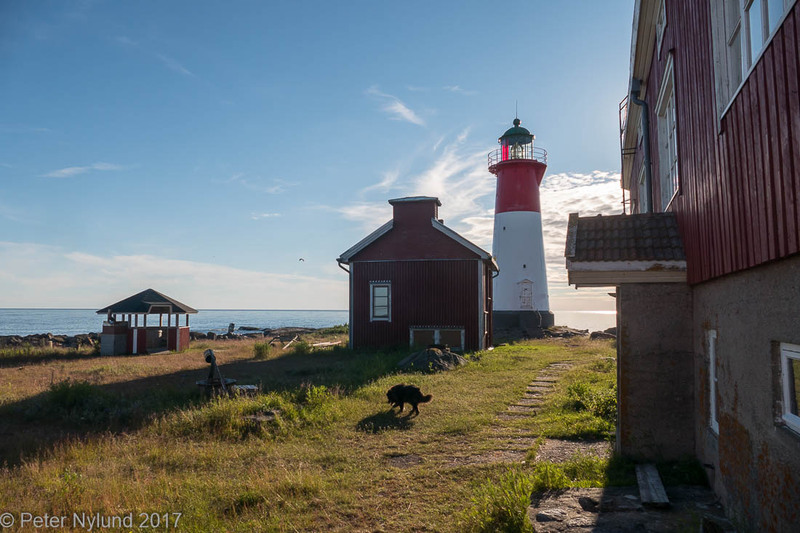 The Norrskär lighthouse is quite far out in Kvarken. 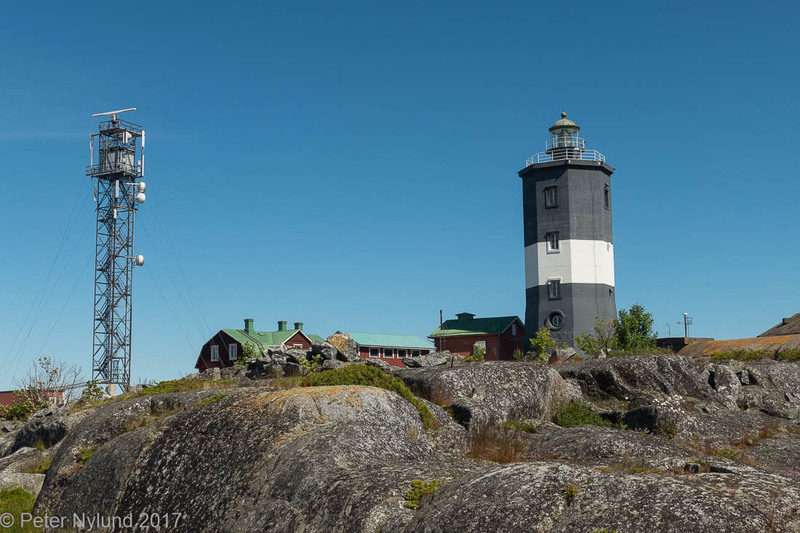 I visited it in 2017 when exploring the Rönnskär archipelago. I spent the last week in Gotland guiding a group of 17 cyclists. While there was a fair amount of work arranging everything, actually doing the trip was relaxing and the group was great. The weather was fantastic and we had a good time. Really what I needed at the start of my vacation, since there has been quite a bit of stress lately at work. Some impressions are shown as pictures below. Finally some bike content again. It seems like May to July are so busy that I don't find time for mountain biking. The archipelago is at its best during the first half of the summer, so I mostly do kayaking then. It is also a very busy time a work. 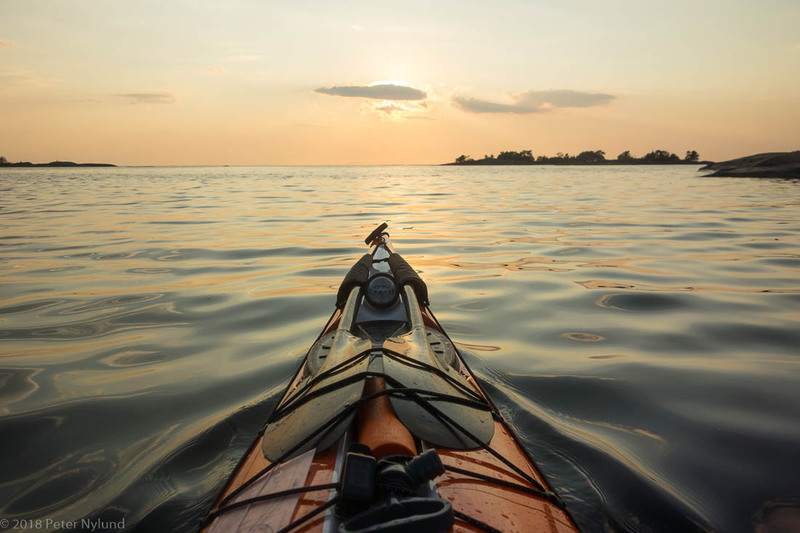 Add some kayaking instruction at the local kayaking club as well as some paid kayak guide gigs and there is not time for much more. I did however ride quite a lot from January to the beginning of May and I do anyway think that a real winter is the best bike riding time, and this winter we had a real winter, though it started a little late. 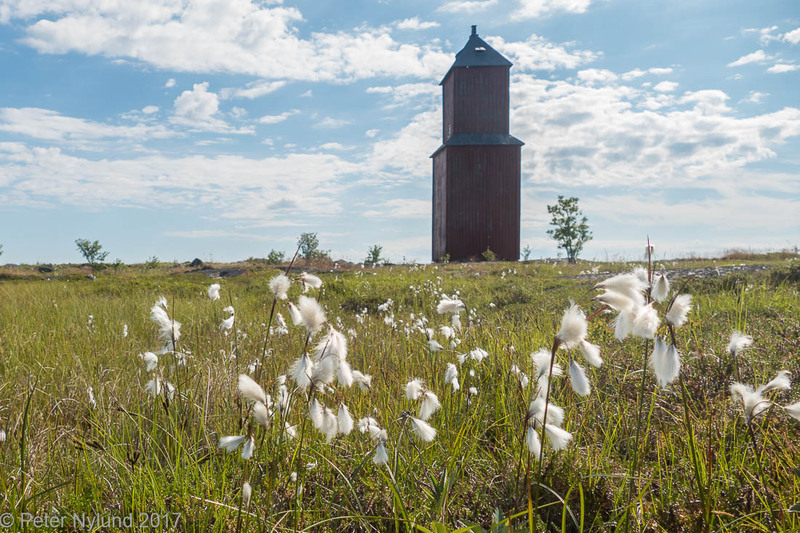 The Rönnskär daymark is the oldest still standing wooden daymark in Finland. I visited it in 2017 during a trip in the fantastic Rönnskär archipelago. 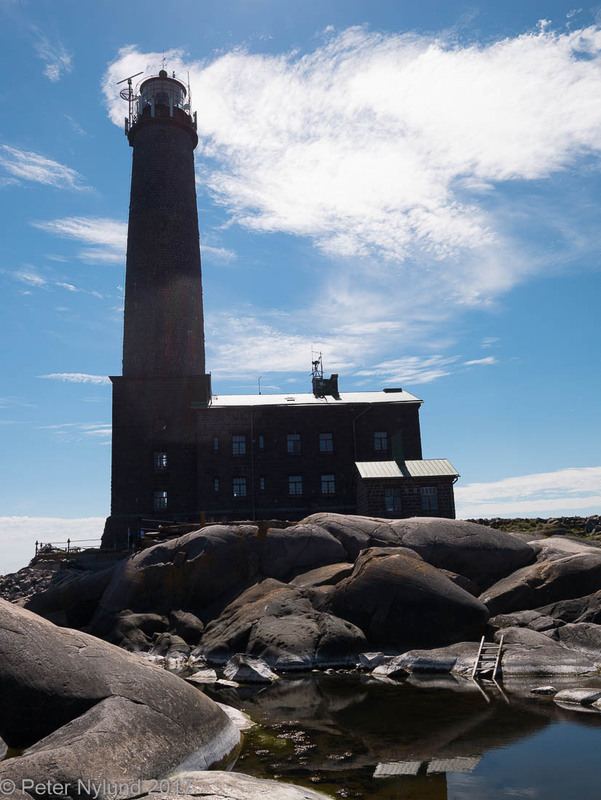 The Bengtskär lighthouse is the highest lighthouse in the Nordic country. It has an interesting war history and is also far enough out that you cannot always get there. Thus the place is clearly attractive for sea kayakers.